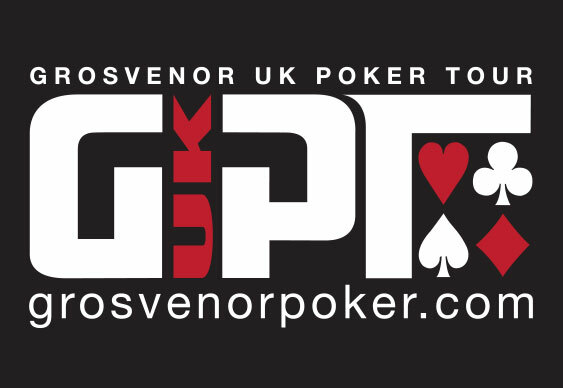 The GUKPT 25/25 Series heads west to Wales this week with another £25,000 guaranteed at Cardiff's Grosvenor Casino. As usual, players have a trio of day one flights to choose from, starting at 7pm today (Thursday), 7pm on Friday and 4pm on Saturday. If recent legs are anything to go by, there should be even more cash on offer after guarantee-busting tournaments in Thanet and Newcastle last week. The north-east leg served up a prize pool of over £50,000, doubling the guarantee. With a chance to secure a five-figure score from a buy-in of just £200+£20, the 25/25 offers some fantastic value and this week's event in the Welsh capital should be be no exception.